Mercedes-Benz has always been a pioneer of diesel technology and their new turbo charged 4 cylinder diesel engine continues with that trend. This motor is currently only available in the GLK, but now the E350 BlueTEC® is being replaced by the more fuel efficient E250 BlueTEC®. 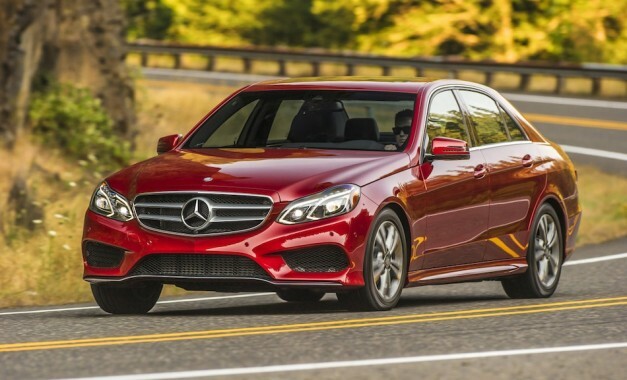 With 45 mpg highway and 28 mpg city it achieves the best in class fuel efficiency for a midsize luxury sedan. Another first for an E-Class diesel is the availability our 4MATIC® all-wheel drive. The diesels are popular here in the PNW, but it has always been a hard decision for consumers to choose between the fuel efficiency of the diesel or all-wheel drive. We’ll they can now get the best of both worlds. The E250 BlueTEC® should be arriving in our showroom shortly.